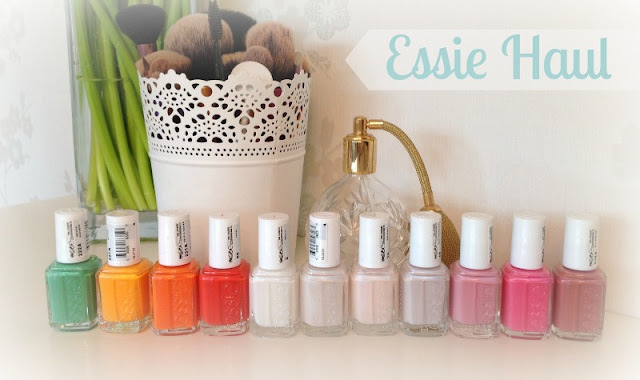 I recently made a fabulous discovery in the website Fragrance Direct and an even more brilliant than that is the discounted Essie Nail varnish I found. RRP £7.99 these were priced and £1.99 can you believe it I couldn't I assumed the would be the mini sized bottles but no, these were full size 13.5ml bottles. 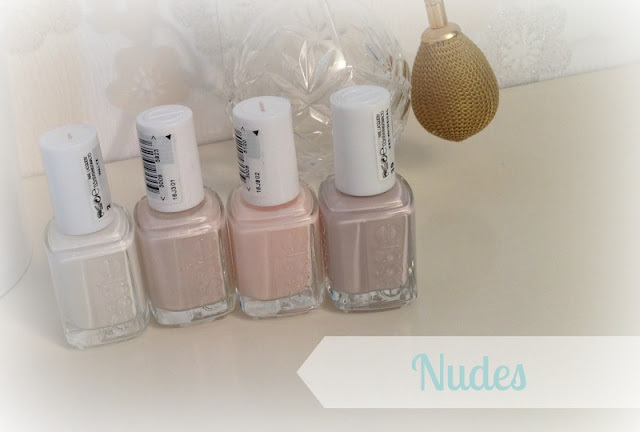 The last time I looked there were still some available so if your an Essie fan I would check them out sooner rather than later. Did you manage to get so discounted Essie polishes? Defintely going to check them out right now :) Loving the colours that you choose as well. 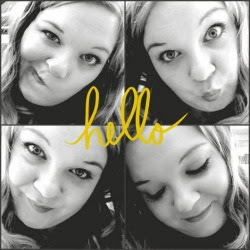 I'm so happy to have found your blog and joined. Amazing blog! 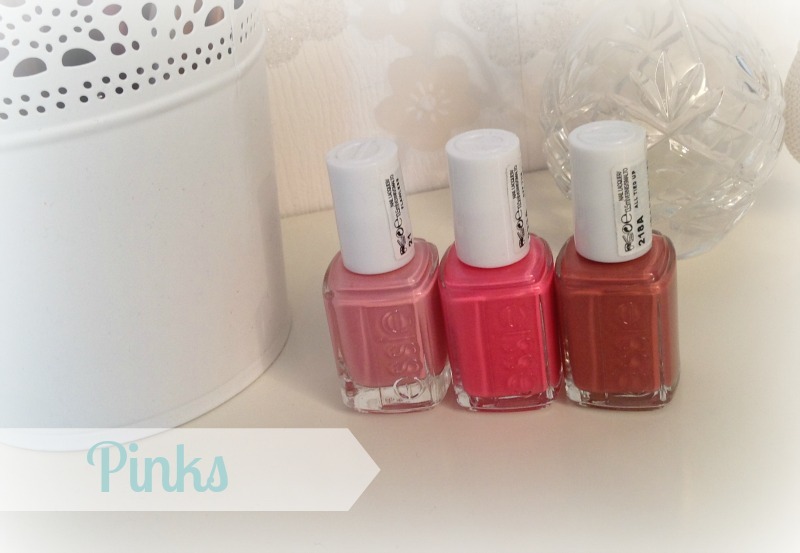 What a great deal on Essie nail varnish! 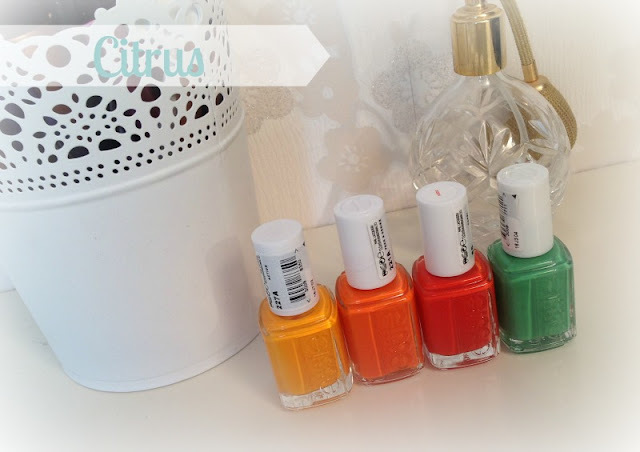 I love those citrus shades. Ooooh I wish I could get my hands on these! I don't know anywhere near me that sells Essie and I am desperate for some! I have heard SO many good things that I'd love to give them a go. I love your blog and have nominated it for the Versatile Blogger Award. All the info is on my blog.. and while you are there maybe stay and have a look around? Ooh they all look so pretty! Neo Whimsical looks especially lovely!